The upbeat and catchy tune is able to balance out the rather depressing lyrics that the song portrays. If this makes you more interested in what the band has in store, mark your calendars for February 1, because that is when Midnight, their latest album, will be released. When a New Year begins, not only people are ready to let go of the negative thoughts and feelings that they hold but also to welcome the positive vibes, and Set It Off wants to make sure that happens. 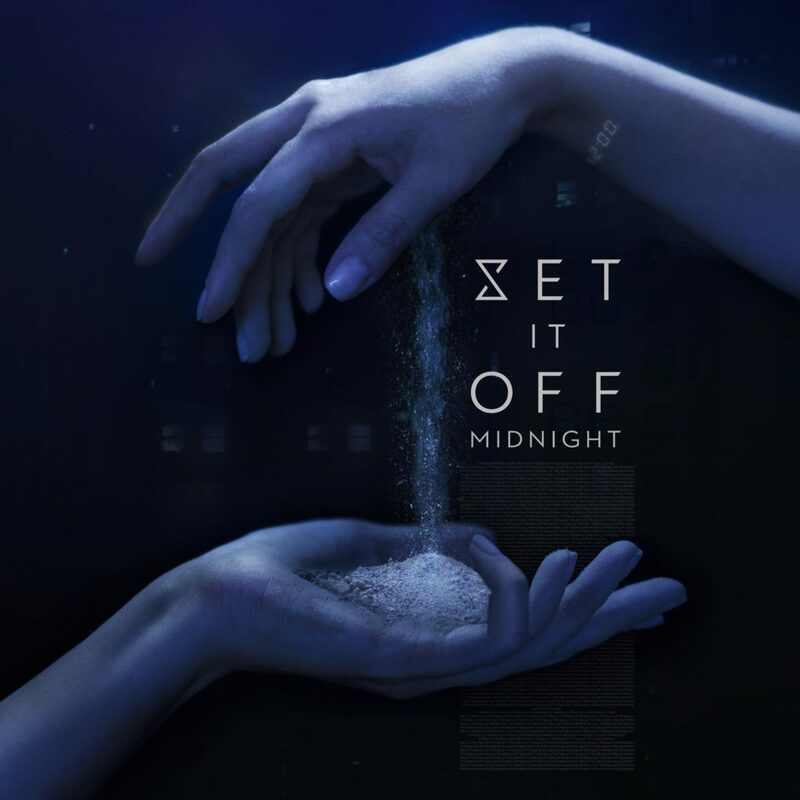 “Midnight Thoughts” is a single that the Tampa-based rock band released on New Year’s Day, which will be a part of their upcoming fifth album Midnight. Set It Off formed in Tampa, Fla. and eventually gained a huge following through vocalist Cody Carson’s YouTube Channel. The current members consist of him, guitarists Zach Dewall and Dan Clermont, and drummer Maxx Danzinger. Together, they have written four albums prior to Midnight, all under their first label Equal Vision. Midnight will be released under their current label, Fearless Records. The band did a great job in combining a deep meaning with the style that makes you want to dance your life out. It may not be the best song to listen to in your depressive lows but no one is going to stop you regardless, because if you just read out the lyrics by themselves, you will realize how deep they are. The song told me that there are so many thoughts swirling in the singer’s head that they are enough to keep him awake. He tries to keep them out but he is forced to listen to them and so he has to live through them. It makes me wonder that when people live through this stage, what are they thinking about that is enough to stop them from being able to relax? Connecting the meaning of the song to the day of its release, it somehow makes sense because even if people will tell you that it’s a new year and you should be happy, you can’t help but let the thoughts of last year plague you. If you let them, “Midnight Thoughts” will make you reflect on the consequences that will bring.